"You've got an outstanding training philosophy. 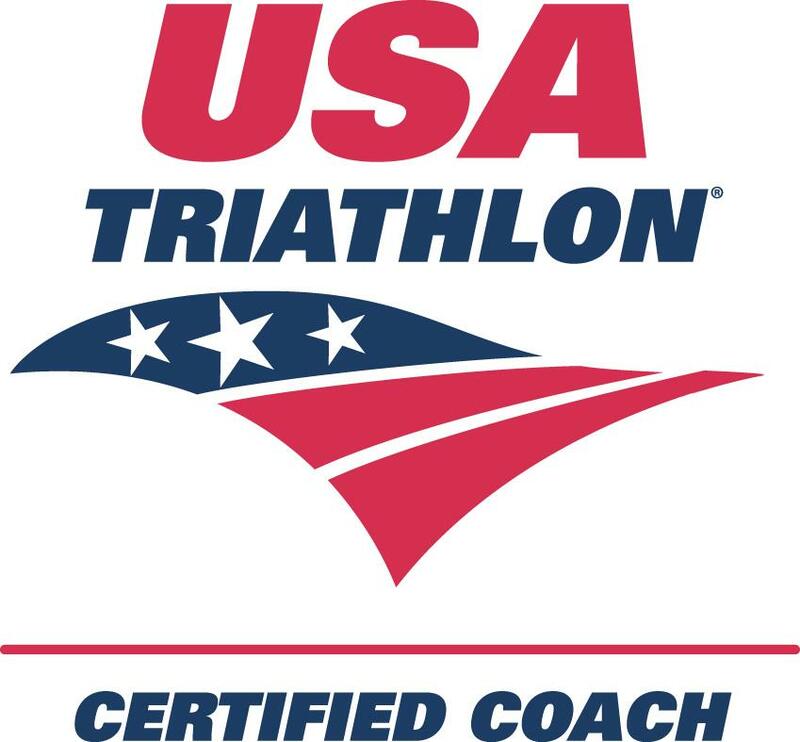 You really pay attention to the details that I wouldn't..."
One-on-One Endurance offers a professional, yet friendly full service coaching experience for competitive triathletes and runners. Whether your goal is to qualify for Kona or Boston, finish in the top 10% at your next triathlon or compete in your first Ironman or marathon, One-on-One Endurance will get you there! 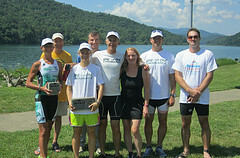 Our athletes include a variety of talents, and come from a wide range of locations. From the mountains of VA, along the entire eastern seaboard (NY to FL), to the islands of the Caribbean, athletes are reaping the benefits of long time coach Jim McGehee's expertise and experience in endurance sport. Coach Jim provides high level analysis for those athletes collecting gps, heart rate or power meter data, but also works equally well with those not interested in new technology. You can be confident that under Jim's guidance, you will reach your full potential while maintaining the important balance in your world. If you are interested in reaching your full potential contact Coach Jim McGehee and take that next step! Every two weeks you will receive a customized training schedule designed specifically for you. All programs are based on solid physiological principles, yet detailed in an easy to understand format. Proper discipline specific training zones will be established. This will improve the efficiency of your training time and ultimately allow you to maximize your training affect.